It’s A New Year… Are You Ready For College? Happy New Year! Can you believe it is already 2017!? I think 2016 went by in a flash! 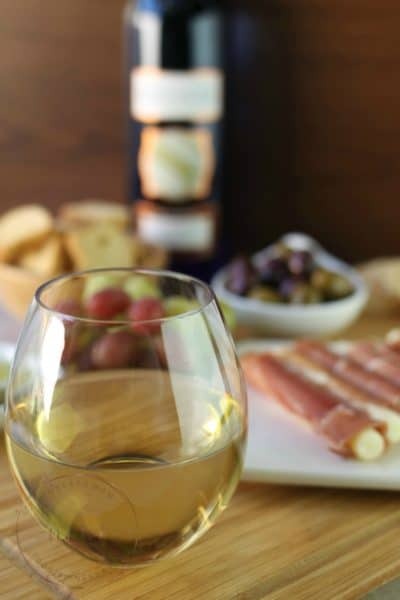 This is an exciting year for us in the Moscato household – our oldest will be graduating high school… and heading off to college. I can’t even believe it!! It seems like just yesterday I was touring preschools! As the New Year turned and we looked ahead into 2017, we started getting really excited about her next stage in life. With so many college students and graduates racking up student loan debt, we are so thankful this year that we have a plan in place and that this year was not met with the stress of how to pay for college. 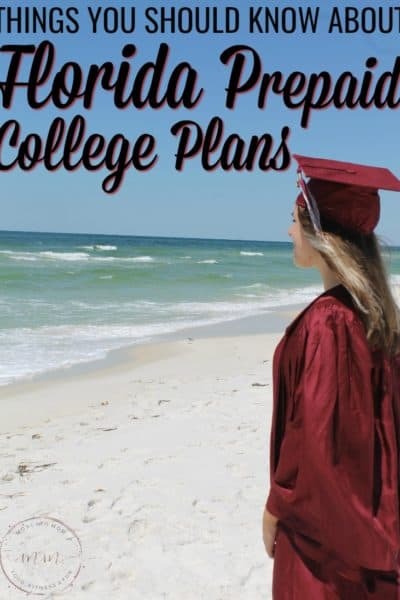 My Florida Prepaid is your solution for not having to stress over how to pay for your child’s college – or set them up for failure as they enter adulthood drowning in student loan debt. You can help give them the best start by planning now. Open enrollment is happening now, and it is never too soon to start preparing for your child’s future. In fact, the earlier you begin, the easier it will be! Speaking of easy – you can even save on the cost of enrollment by using the code BLOG1617 ! MyFloridaPrepaid offers several different savings options and they even have resources such as a College Savings Guide to help you understand how the program works and stay on track. How cool is that? Now, you may be thinking, “but my child will get a scholarship” – that is ok! 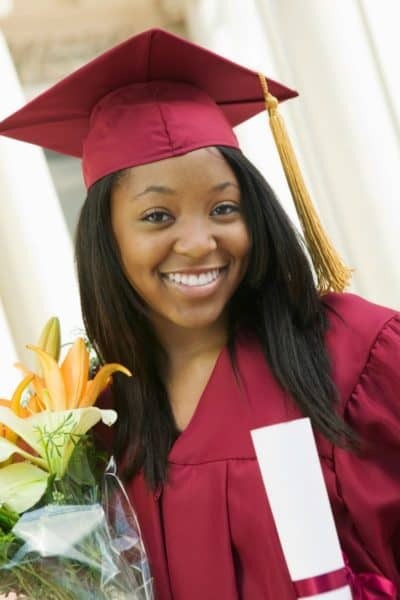 If your child receives a scholarship, you will receive a full refund for up to the full “payout” value of your prepaid plan or your beneficiary can use the Prepaid Plan for tuition and fees not covered by the scholarship. AND they do not have to immediately go to college right after high school – your MyFloridaPrepaid plan will be good up to ten years after graduation! 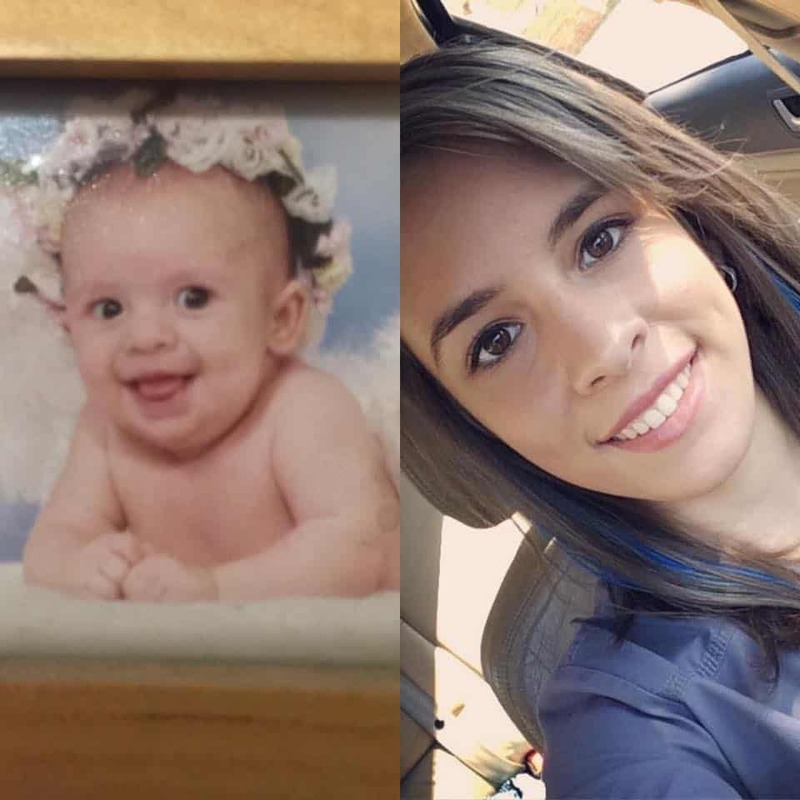 TEN YEARS! You can enroll in a Prepaid Plan now through February 28, 2017, and there is no payment due until April 20, 2017. There really is no reason to not begin now on giving your child the best start in their adult life possible. 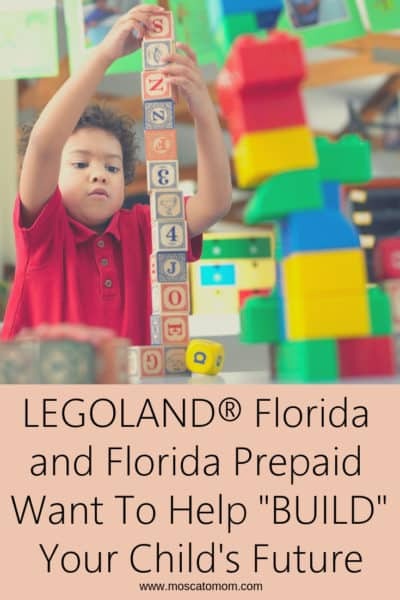 Check out MyFloridaPrepaid to learn all about the options and use the promo code BLOG1617 to save on enrollment! You are great at what you do and love reading what you write.